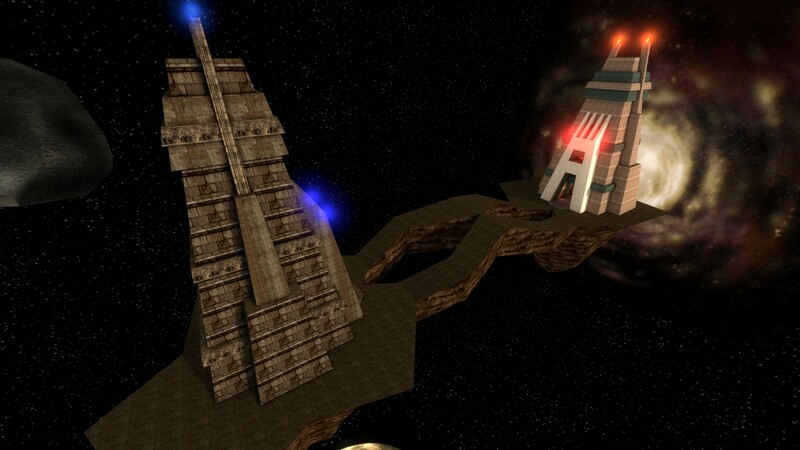 Old-school Unreal Tournament fans and CS:GO players alike can now enjoy UT's most famous map. 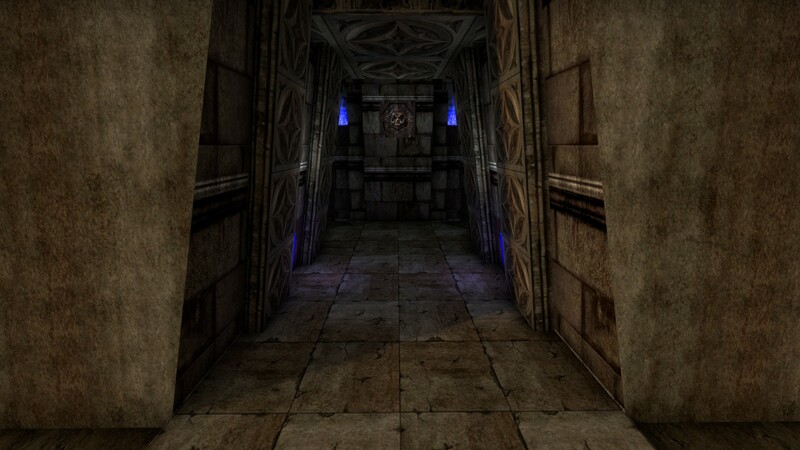 If you've been playing games since before Y2K, you probably spent a little time in 1999 playing Unreal Tournament. 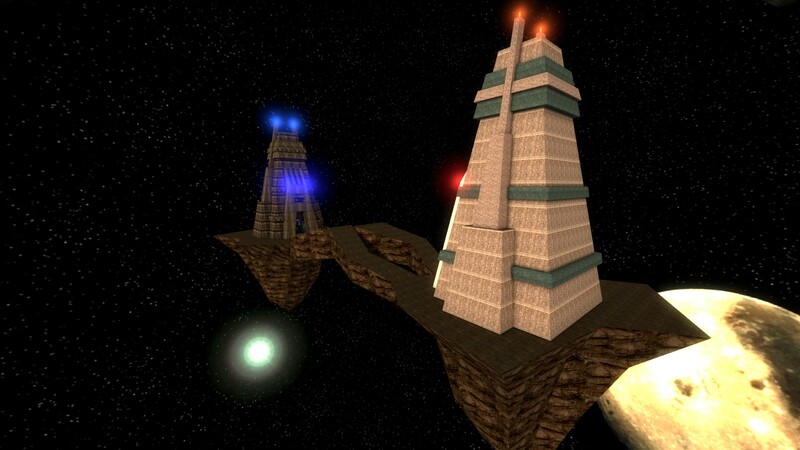 One of the most recognizable and iconic maps for that game was Facing Worlds. The map is set in space, high above what appears to be Earth, or an Earth-like planet. On either end of a narrow strip of land, two towers face each other. 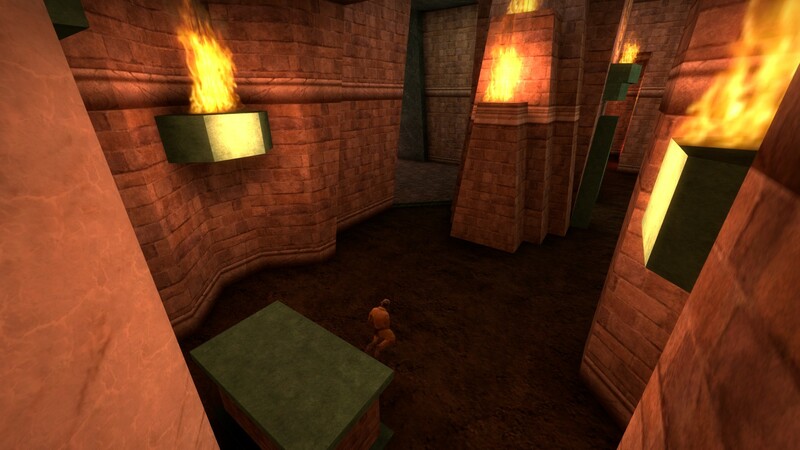 In between, players fight to reach the other tower and steal the flag of their enemy. 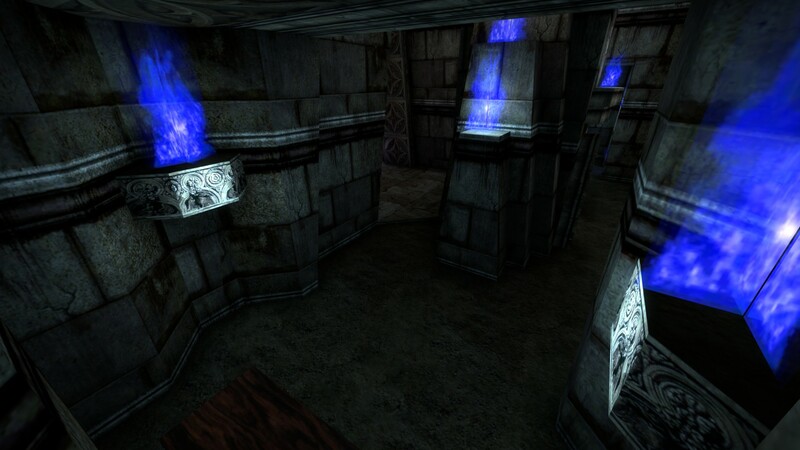 It was one of the best maps in the game, and even made its way into Unreal Tournament 2004. Now, you can play that very same map in Counter-Strike: Global Offensive. 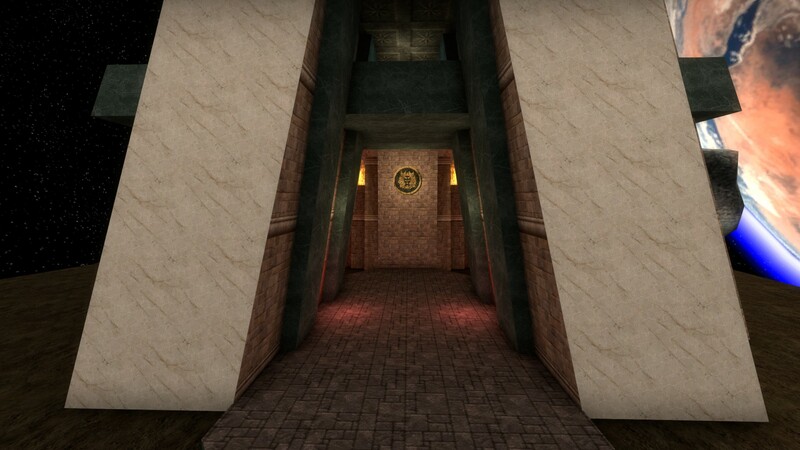 The open design and narrow paths may make this map a little iffy for CS:GO play, but there's no denying how cool it is to see this little bit of gaming history back again. You can check out the map yourself by subscribing on Steam Workshop.